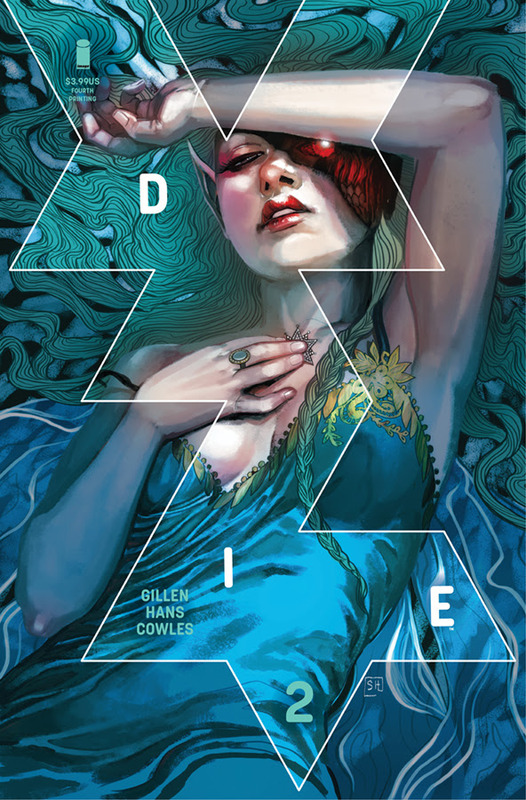 Image Comics is pleased to announce that New York Times bestselling creator Kieron Gillen (The Wicked + The Divine) and artist Stephanie Hans’ Die #2 and Die #3 are both being rushed back to print in order to keep up with growing demand for the series. 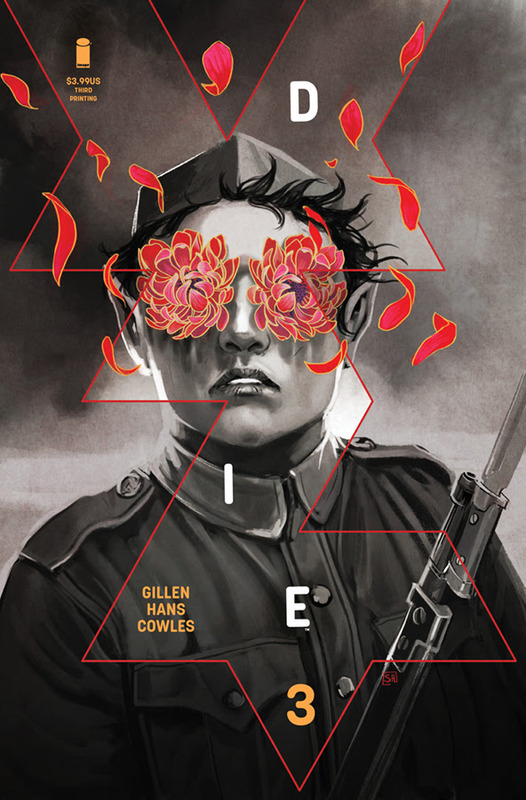 Die #2, fourth printing (Diamond Code FEB198467) will be available on Wednesday, April 24. The final order cutoff deadline for comic shop retailers is Monday, April 1. Die #3, third printing (Diamond Code FEB198468) will be available on Wednesday, April 24. The final order cutoff deadline for comic shop retailers is Monday, April 1.